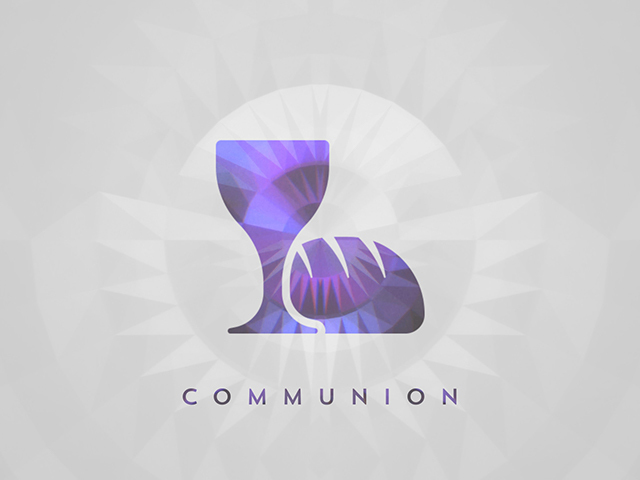 Every week we need volunteers to prepare the communion elements, help with general set-up before worship, and assist with breakdown after the Sunday morning service. We’re looking for volunteers to help with filming, stage lighting, sound and social media management. No experience needed! Get involved with The Cross Church’s community outreach in your area, plus our annual outreach event based at the church. We want everyone who attends on Sunday mornings to feel welcome. Use your gifts, welcome newcomers, meet new people, and greet old friends! Join the babysitting rotation to serve the parents in the church so they can enjoy regular date nights. Each Sunday we put out signs on the street and set up the banners at church on Sundays. This is a simple but important way to commit to serving the body. Serve the parents in the church by spending time with our many adorable little ones during the Sunday morning service and at special events. If you can speak English, you are qualified to participate in our ESL outreach program. This offers a great opportunity to share the gospel with brothers and sisters from a different country.